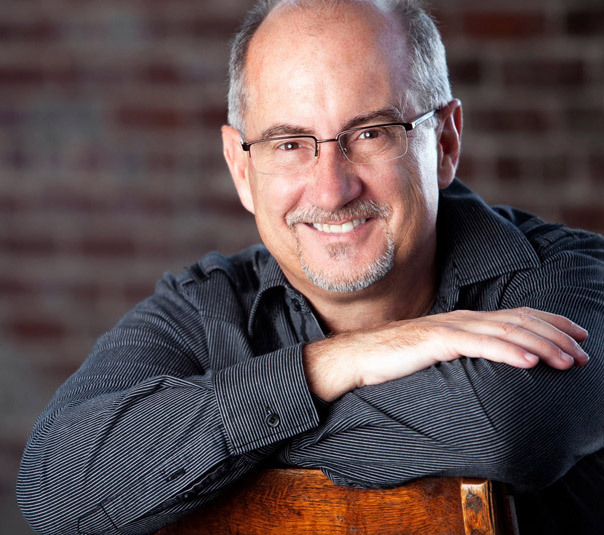 In his nearly thirty years of teaching leadership, John Maxwell has encountered this question again and again: How do I apply leadership principles if I’m not the boss? It’s a valid question that Maxwell answers in The 360 Degree Leadervoted best business book of the year by Soundview Executive Book Summary subscribers, and 2006 recipient of their Harold Longman Award. In this award-winning book, Maxwell asserts that you don’t have to be the main leader to make significant impact in your organization. Good leaders are not only capable of leading their followers but are also adept at leading their superiors and their peers. 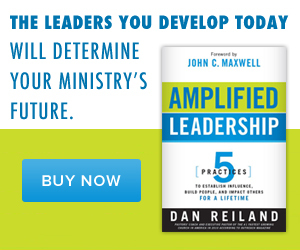 Debunking myths and shedding light on the challenges, John Maxwell offers specific principles for Leading Down, Leading Up, and Leading Across. 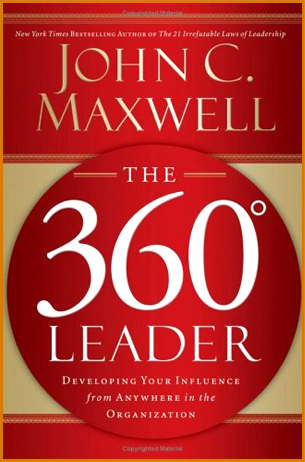 360-Degree Leaders can lead effectively, regardless of their position in an organization. By applying Maxwell’s principles, you will expand your influence and ultimately be a more valuable team member.